Horizontal Steam Boilers are considered to be used for fully automatic operations, therefore required for varied applications in different industries. 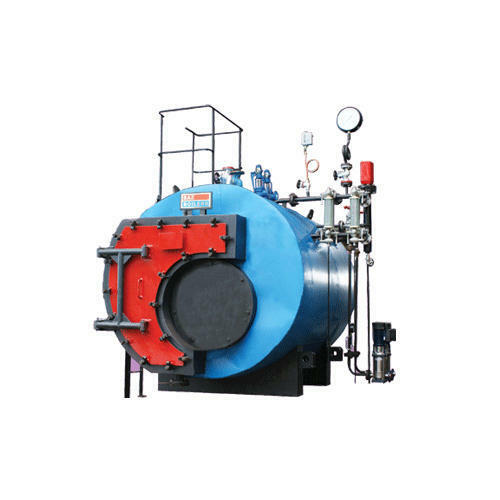 The boilers are engrossed with large heating surface and are equipped with efficient burner having high CO2 content. Therefore, these maintain clean combustion process and have high thermal efficiency up to 88%.